Chandragiri Fort is approximately ten kilometers from Bekal. It was built around 1000 AD by ImmadiNarasimhaYadavaraya. Later , it was renovated by the Vijayanagara Kings. 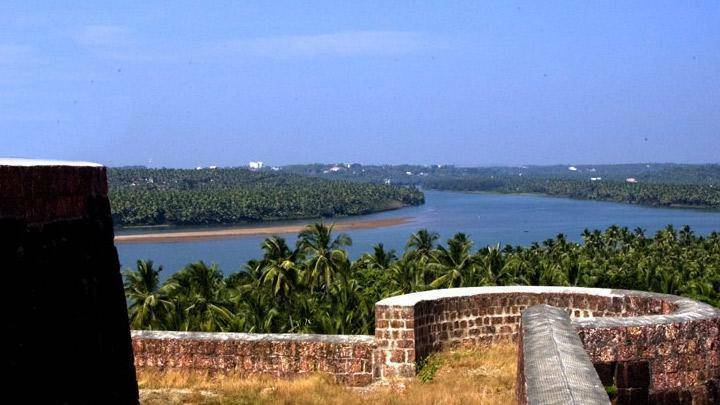 This is another fort which affords a magnificent view of the Arabian Sea. There is also a view of the Chandragiri River.